About Joseph R. Neal, Jr. 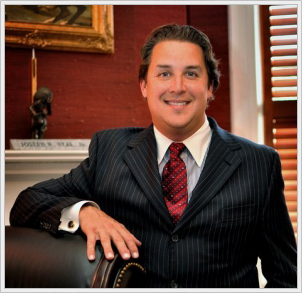 WELCOME TO The Law Offices of Joseph R. Neal, Jr.
At Neal Law, we are founded on a passion for justice. 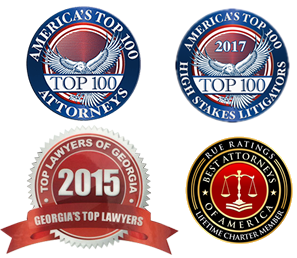 Our mission is to recover full and complete justice and monetary compensation for serious personal injury victims and their families in Atlanta, Augusta and throughout the State of Georgia. 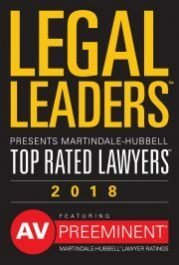 In every personal injury and wrongful death case, we invest both our labor and our capital to achieve a better quality of life for our client – ordinary citizens. 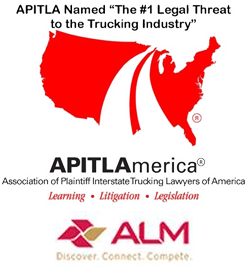 We have over two decades of personal experience in understanding the real suffering caused by serious vehicular accidents, defective products, catastrophic fire and burn incidents, workplace injuries, medical malpractice and other forms of negligence, and we exist to help make life better for the survivors of these awful tragedies. Meet Joseph R. Neal, Jr. Contact us 24 hours a day, 7 days a week for an immediate case evaluation. Alfonzo Williams, Sheriff of Burke County, Ga. Dedicated to one-on-one, personal contact with each Client. 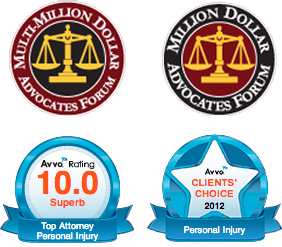 We put our faith and financial resources into each case. 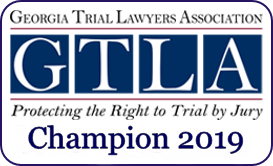 Justice is not a word, it is a commandment at Neal Law.